Do you feel stressed over dirty homes and need GSR House Cleaning Services Hampton East to help you? Do not think twice when it comes to cleaning your residential properties because the level of cleanliness of your homes affects your mood and lifestyle. Let GSR remove your worries of attending to household cleaning. We will take care of it for you as you carry on your normal routine and have time to more important matters. 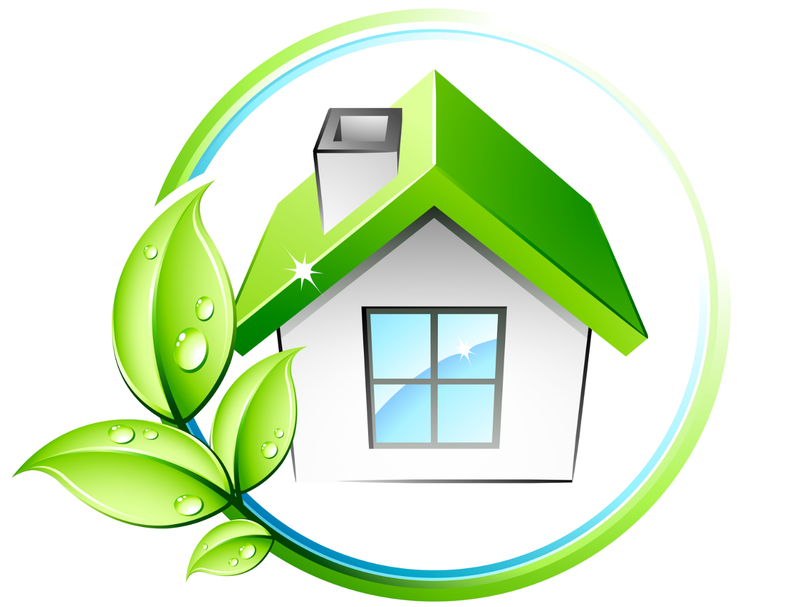 Why Choose GSR House Cleaning Service Hampton East? GSR local cleaners are very consistent and are guaranteed to provide quality house cleaning service Hampton that you can rely on a regular basis or one-off cleaning. We will clean your living rooms, bathrooms, bedrooms and kitchen, making sure that all surfaces are up to its best state – clean and disinfected. If there are other areas you want cleaned, feel free to let our team know and we will assist you accordingly. GSR House Cleaning Services Hampton East offers a no-obligation quote that we can give you freely at the initial consultation phase. We always give upfront pricing and no hidden fees compared to other providers that blow you away with surprise fees. We are your honest and professional house cleaners in Hampton East and nearby suburbs in Melbourne. Want to hire a house cleaning service today? Call GSR House Cleaning Service Hampton East now at 03 9547 7477 for a no-obligation consultation!